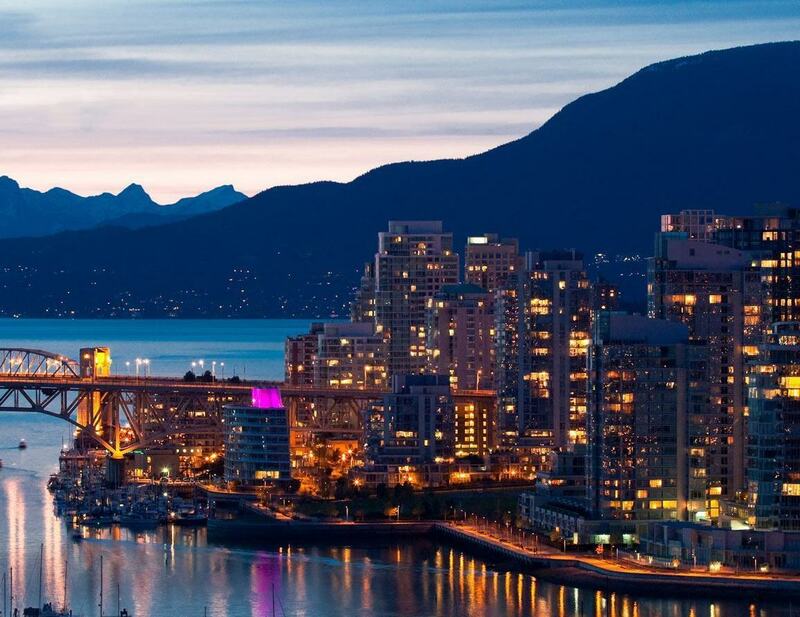 We offer Vancouver limousine services in the Greater Vancouver area including Whistler. 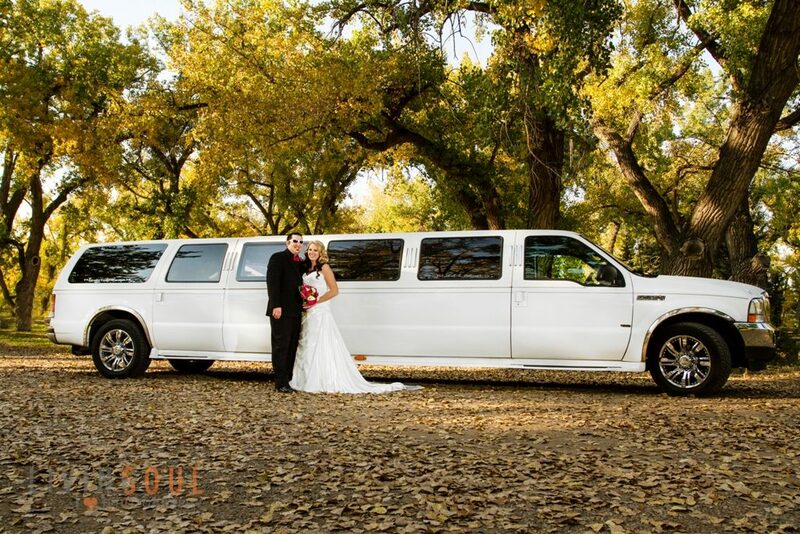 We provide transportation for special occasions and events. We offer wedding limousines, graduation limousines, and limousines for anniversaries, special events, holidays, corporate transportation, airport service, nightclub transfers, restaurant transfers, sightseeing tours, Whistler service, Seattle service, cruise ship transfers, Horseshoe Bay ferry service, Tsawwassen ferry service, sporting events and more. Click the link to see what we’ve been up to! Planning your wedding this year? 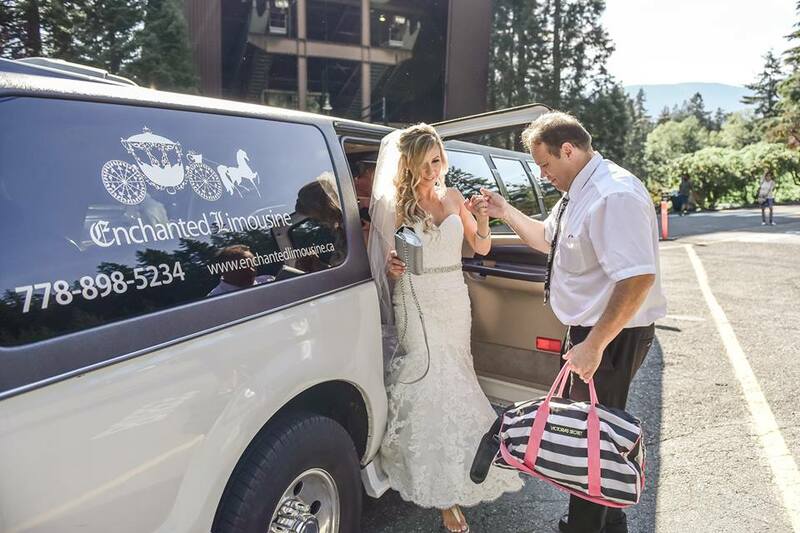 Enchanted Limousine will offer you the luxury vehicles and service you deserve for your big day! Give us a call at 778 898-5234… We can make the magic happen! Allow us to make sure your day runs smoothly. Your chauffeur will arrive early to pick you up. Spacious seating, a great sound system and friendly service is what awaits you. Allow us to take care of you! We won’t let you down. Give us a call at 778 898-5234. If you are looking for Vancouver limousine service you can be assured your limo will be clean and on time. 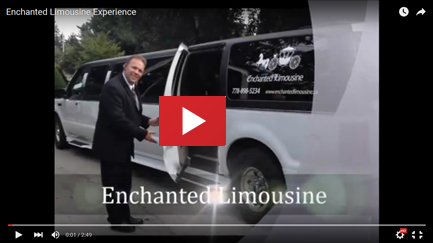 At Enchanted Limousine, not only do we provide general Vancouver limousine services, but we offer North Vancouver limousine, West Vancouver limousine, Surrey limousine, White Rock limousine, Burnaby limousine, New Westminster limousine, Richmond limousine, Delta limousine, Langley limousine, Pitt Meadow limousine, Maple Ridge limousine, Coquitlam limousine and Port Coquitlam limousine. In the interior of a limo, you can feel comfortable and luxurious no matter where you are traveling. We are proud to offer services to Whistler with Whistler limousine service. Your ride will be smooth, comfortable and your driver will stop at various points of interest along the way for picture opportunities. 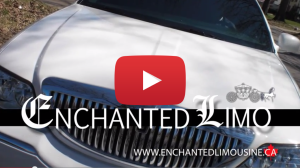 Enchanted Limousine is your one and only call for luxury limousine service.